Versatile, fast, and dependable, the fierce Seagate BarraCuda Pro drives are the latest generation of a super-reliable product family spanning 20 years. Featuring industry-best capacities up to 10TB and incredible 7200 RPM performance. 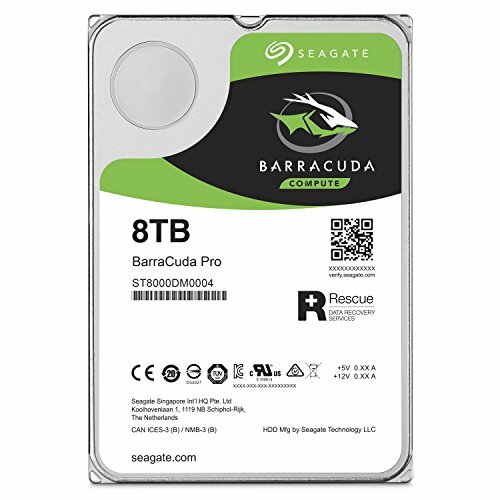 BarraCuda Pro drives also come standard with a Seagate Rescue Data Recovery Plan for worry-free data protection.